Ever wondered what you need in your backpack for travelling the world…so are we! 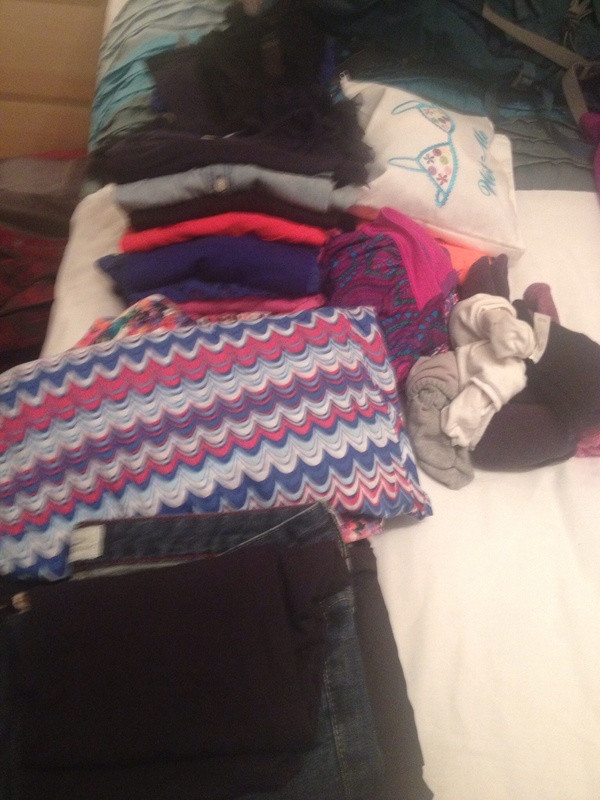 This was a painful process of selling, giving away and packing up all her clothes and shoes to be left with the contents to fit in a 15 kg bag, light enough to carry around. 2 night dresses ( if we hadn’t had 2 weddings to attend would not have packed. John opted for a larger 70L bag and a similar day pack – his clothes take up more room! Malarone tablets for malaria areas. They are here. My secretary made a mistake. Will send you a picture of me using them soon mother dearest.